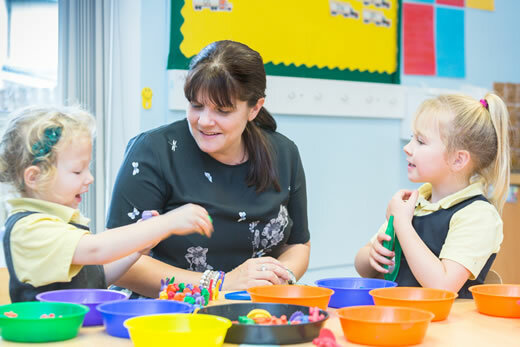 In Class 1 we aim to provide a caring, happy and purposeful environment for our youngest pupils where they feel secure and confident enough to meet new challenges. 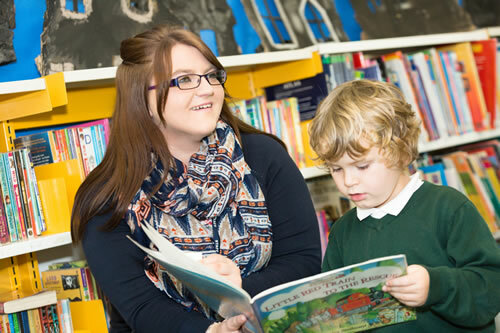 Learning takes place through the provision of a wide range of planned learning experiences which help children to develop their independence and social skills and begin to build sound foundations for their lifelong learning. for this term’s curriculum information and EYFS information.